Ask me what my favorite part of game day is and I will always say, the food! And I especially love me some Mexican food on those days when the entire family gets together to watch a game. But you know me, I am not about that cooking all day in the kitchen lifestyle. I like foods and dishes that help me get in and out of the kitchen pronto. That's why I am and have been a fan of Delimex Foods for some time now. 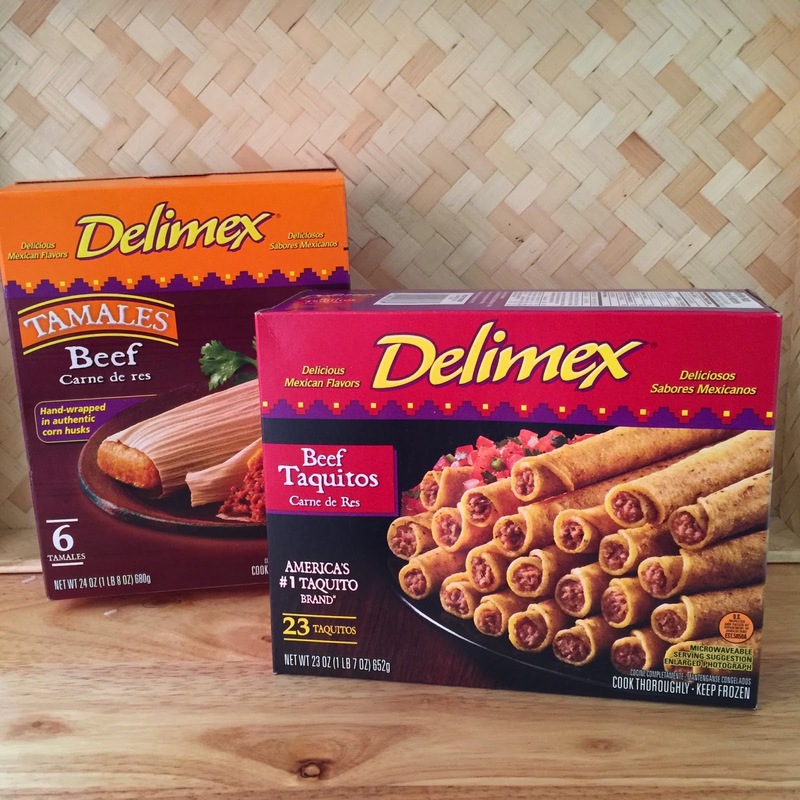 Whether it's rolled taquitos, tamales or tacos, Delimex delivers on authentic flavor, without the hassle. 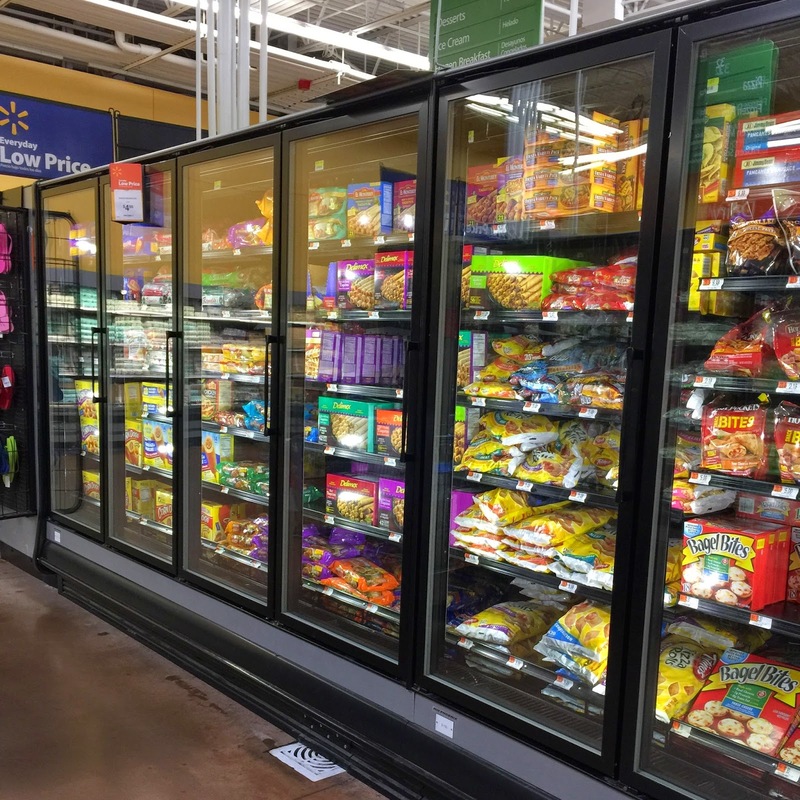 I'm sure you've seen Delimex in the refrigerated section of Walmart. Right now you can score on extra savings with this $1 off coupon valid through April 7th. Click on the coupon image below to get yours! 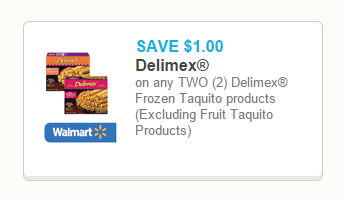 An easy way to score points with the team on game day is to make a Delimex spread featuring taquitos and tamales. To dress up your spread you can make a dipping bar featuring guacamole, salsa and other favorites. My mom loves to spend hours and hours making her fresh salsa, but I don't have that kind of time, nor talent. Instead when I am at Walmart I pick up a few other ingredients to make my own Pico de Gallo. To prepare your Pico de Gallo simply combine all ingredients and refrigerate. I prefer to leave most of the ingredients nice and chunky, for some reason I feel it's more flavorful and delicious that way. But this is one of those great recipes that you can easily customize to your liking. 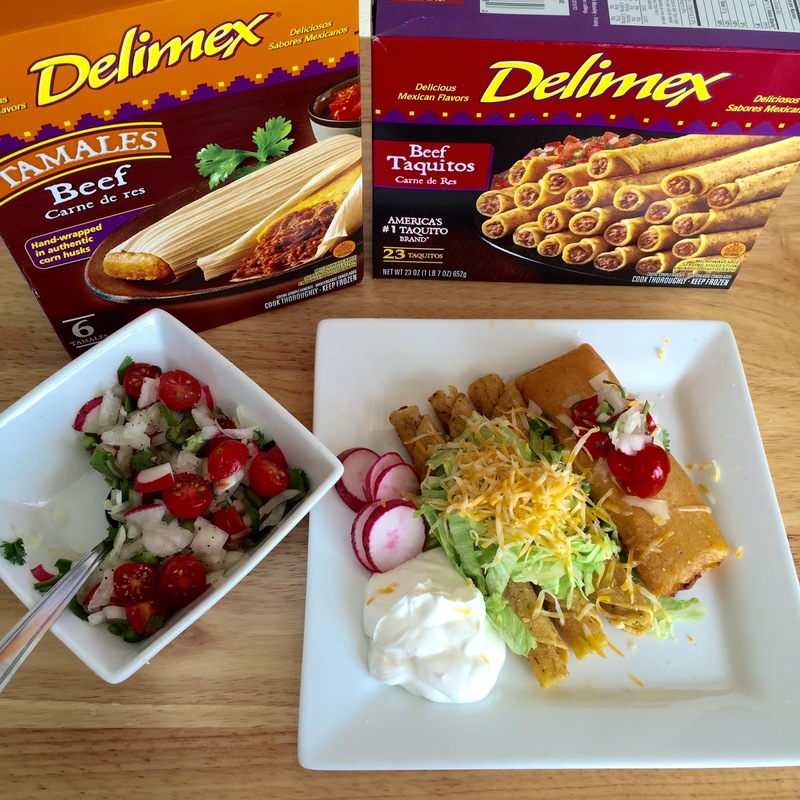 Now your Delimex foods have that made at home taste that Delimex delivers using time-honored recipes and flavor. What's your favorite way to dress up rolled taquitos and tamales for game day?